We are your #1 choice when it comes to achieving a better night’s sleep! Each of our bright, clean and comfortable showrooms offer mattress options for every room in your home, and we have all sizes of mattresses ready to deliver. 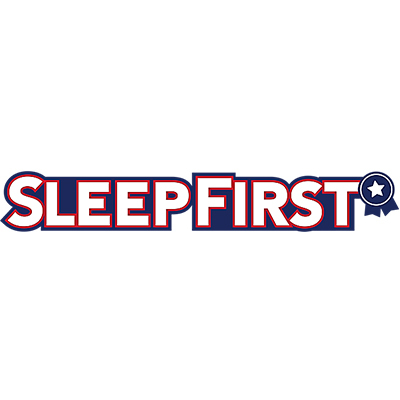 ​Sleep First is also your local Tempur-Pedic dealer, with all of the latest models and mattress technologies currently in-stock. We also carry major brand names like Sealy and Stearns & Foster.